No vampires were harmed in this review. 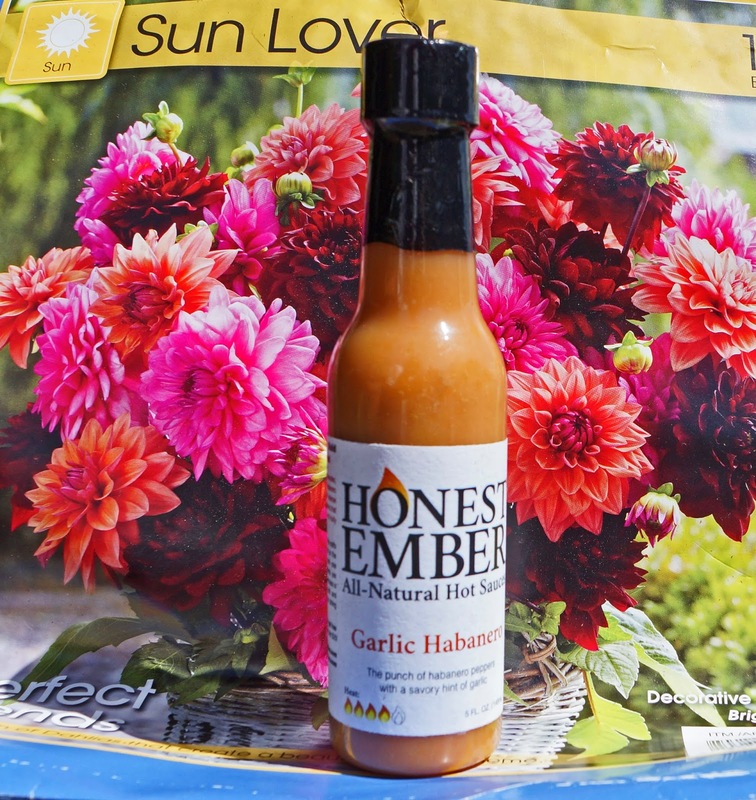 We take a look at a garlic habanero hot sauce from Honest Ember in our latest review. Garlic and habanero peppers are combined for a potent elixir. This sauce was the perfect addition to some asparagus soup. Mr Brown I believe you will do anything to show the world a picture of your pastrami again. Have you got my pictures of my meat adventure? greatwhite hunter, Make sure you buy me that bbq. Oregon will never be the same after your visit.